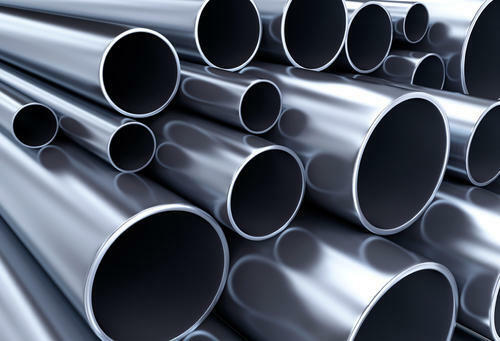 Offering you a complete choice of products which include hastelloy tubes and hastelloy pipes. We offer quality range of Hastelloy Tubes, in grades Hastelloy C22. 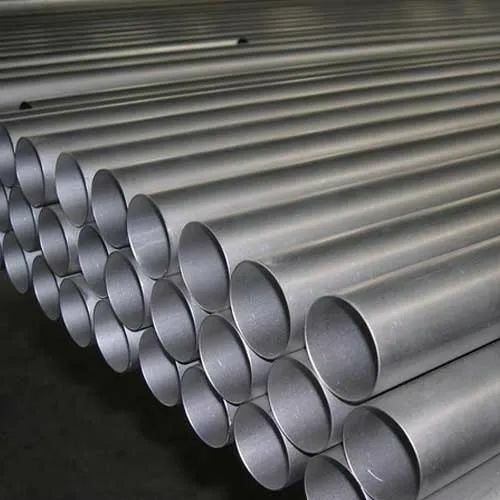 Known for resistant to general corrosion, crevice corrosion, intergranular attack, pitting and stress corrosion cracking, our range of hastelloy tubes are widely used in various industrial applications such as Marine,Chemical processing,Power,Pollution control and paper industries. Range: 6.35 mm OD TO 254 mm OD in 0.4 mm to 20 mm Thickness available with NACE MR 01-75.